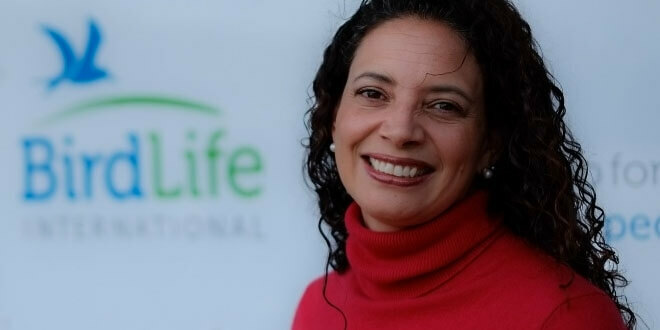 In this opening episode of the Conservation Careers Podcast, Nick Askew speaks with Patricia Zurita, CEO of BirdLife International. BirdLife is the biggest conservation partnership on the planet, with charities in 120 countries working from local-to-global to conserve birds and biodiversity. In this episode Patricia shares her career story so far, and how she got from her childhood in Ecuador to be the only female leader of a big international conservation charity. She also tells us what it’s like to a CEO, what advice she’d give budding conservationists in their job hunt, what skills and people the conservation movement are looking for, and discusses some of the biggest challenges facing the industry. For the first time in the history of the conservation community, 11 top conservation organisations came together and decided that it is a common way of prioritising biodiversity places. If any recommendation that I would actually give to my children is, go through the different steps. Don’t shoot for being in the office from the onset. Earth is called Mother Earth for a reason!